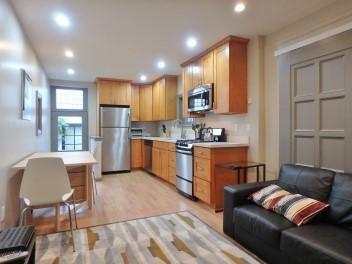 Furnished fully renovated small 2-bedroom 1-bathroom apartment in a unique Victorian complex. All utilities + cable + internet + parking are included. Storage is available. 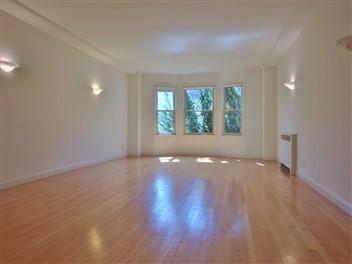 *JUST RENTED* Large and remodeled 1-bedroom, 1-bathroom apartment in an Art Deco building. Common roof deck. Parking is available. Cats are negotiable. 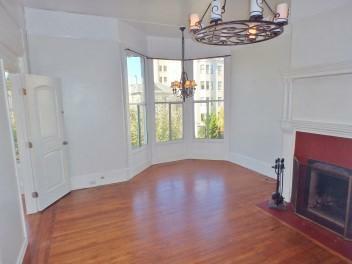 Top of Nob Hill - Renovated 2-bedroom 1.5-bathroom apartment. Parking is available. 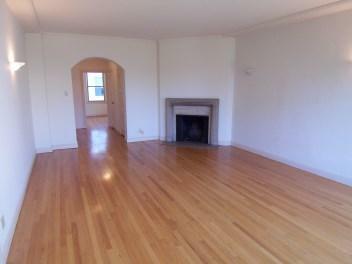 Large 1-bedroom 1-bathroom apartment. Art Deco high-rise doorman building. Parking is included. 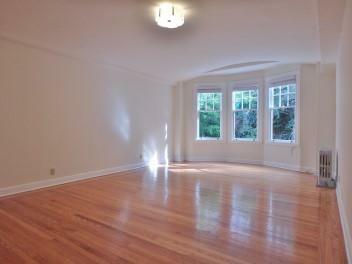 Charming 2-bedroom 1-bathroom apartment in a great location. Parking is available. Pets are okay. 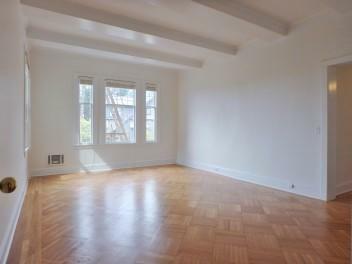 Charming and renovated 1-bedroom 1-bathroom apartment in a classic Tudor Revival building. Large and charming apartment with 1 bedroom and 1 bathroom. 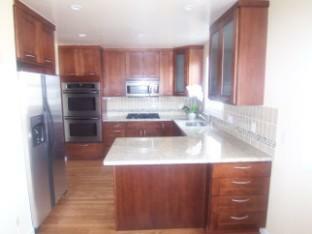 1050 Square-feet. Parking is included. 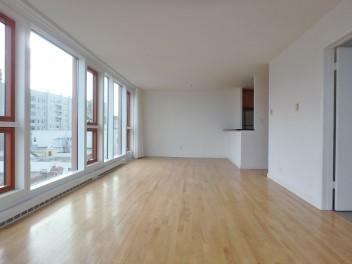 Bright and large 2-bedroom 2-bathroom corner apartment in a high-rise building. Private deck. Views. Parking is available. 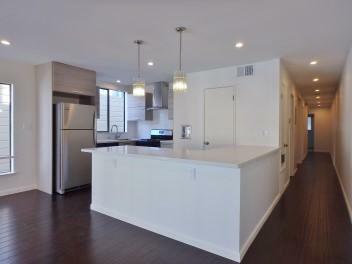 Extra large 3-bedroom, 2-bathroom, completely remodeled top-floor unit in a 2-unit building in an excellent location within Laurel Heights. 2500 sq. ft., 2-car parking. 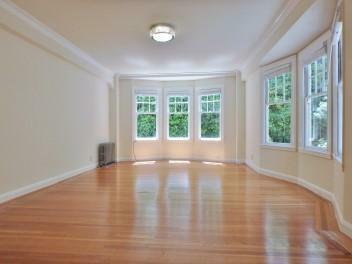 *JUST RENTED* Gorgeous, renovated and charming 2-bed 1-bath apartment in an Art Deco building. Common roof deck. Parking is available. Cats are negotiable.